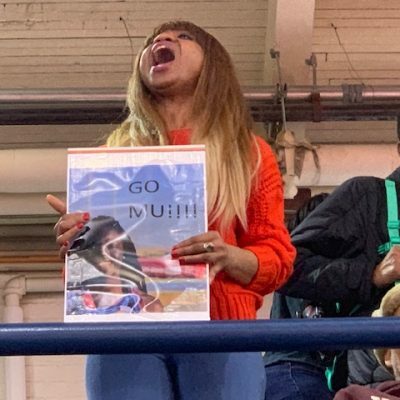 BIRMINGHAM, England — The two fastest men in the world this year will not be contesting the men’s 800m final on Saturday at the World Indoor Track and Field Championships. 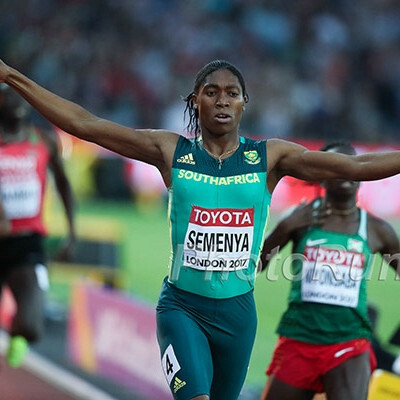 The biggest news in the 800 came before the starter’s pistol was even started as it was announced the favorite and the fastest man in the world in 17 years, Emmanuel Korir, was unable to get a visa for the United Kingdom. 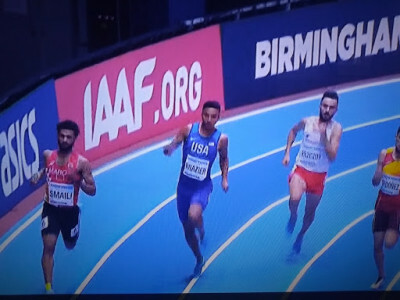 Then in heat 2, the #2 in the world, American Donavan Brazier, finished fourth in a time that would not have advanced him to the final, and then was subsequently disqualified for stepping on the line on the second turn. 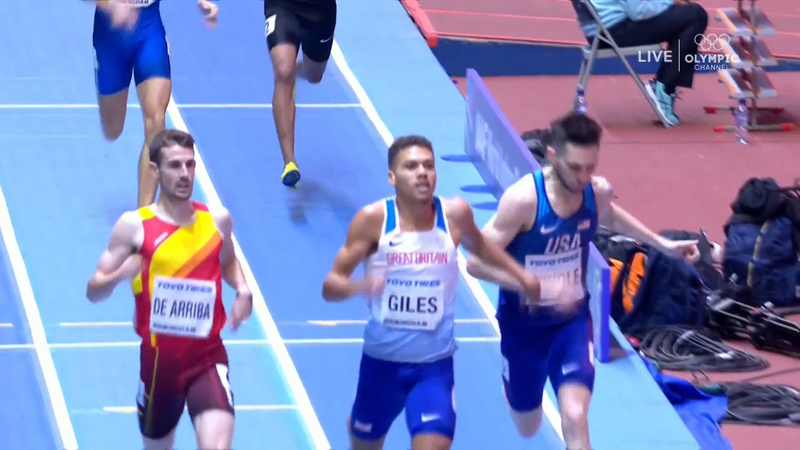 In the aftermath of Korir’s inability to start, and Brazier’s inability to advance, the final looks wide open as all the other sub-1:46 men on the year, Alvaro De Arriba (1:45.43), American Drew Windle (1:45.53 coming in, 1:45.52 today), Mostafa Smaili (1:45.96), all advanced as did Brit Elliot Giles, who ran a huge 2-second PR (1:45.46) to join the sub-1:46 club. Plus Adam Kszczot, undefeated in 2018, advanced as well. Hamada Mohamed of Egypt took this out very fast (24.71) and served as the de facto rabbit. At 400 (50.32) there were big gaps between all the runners as Mohamed led, Andreas Kramer of Sweden was second, Giles third, Windle fourth and De Arriba 5th. At the bell Mohamed still led, but only by 5 meters on Giles as things were getting tighter behind him. Giles seized the lead on the backstretch as Mohamed and Kramer were fading. Windle was doing his trademark late surge and moved all the way up to second heading into the final turn, but behind him de Arriba was moving up as well. Giles led by 3 meters with just the short straightaway left, but he was in unchartered territory as he came in with only a 1:47.61 indoor PR (1:44.99 outdoors). It was very tight at the finish, but de Arriba closed best and got past both Windle and Giles for the heat win in a quick 1:45.44, Giles held on for the final automatic spot and Windle still got a PR (1:45.52) and an eventual time qualifier for the final. When you watch Drew Windle come from behind time after time on the US circuit, it’s hard to imagine him ever not finishing in the top 3 of race as his close is very good. Then when you get to Worlds, you realize that there are others that can do that even better than Windle. Arriba in this heat and then Kszczot in the next heat. Windle nonetheless ran a PR to make the final. 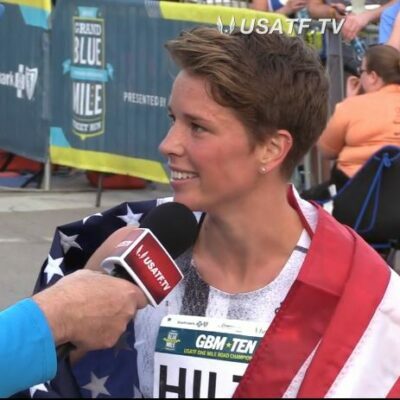 Today’s run was more than 2-second indoor PB for the 23-year-old Giles (previous pb of 1:47.61), who made it to Rio at age 22 and the semis of Worlds last summer. His outdoor PB is 1:44.99. Donavan Brazier knew his World Championships were likely over less than 30 seconds after they began as he like many other competitors here, stepped on the line on the second turn, which is an automatic DQ. 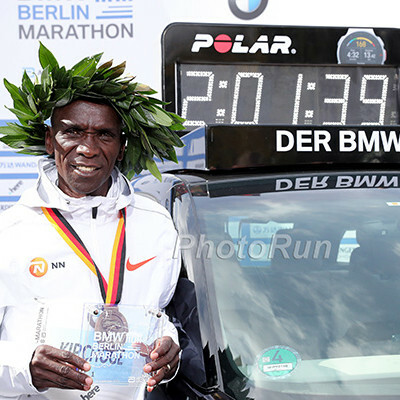 Nonetheless, the race was less than a quarter of the way done and Antoine Gakeme of Burundi led at 200 (25.83) and 400 (53.26) with Brazier in second. Just before the bell, Brazier thought he was taking the lead, but Adam Kszczot came up on his outside and seized the lead, causing Brazier to lose all his momentum. He would never recover. Kszczot kept the lead all the way to the finish, just barely, beating the fast-closing Mostafa Smaili of Morocco (he had been behind Brazier with 100m to go) by .06, and Saul Ordonez of Spain who was third just another .03 back. Brazier was understandably frustrated in the mixed zone after the race, hanging his head as he reflected on his performance. “I just ran bad,” Brazier said. “Got disqualified. Doesn’t matter because I ran like sh** either way so it didn’t really matter. [Inaudible] disqualification. I just ran bad. Brazier is right: he didn’t run a great race. Rather than get in good position early, Brazier hung back, which hasn’t suited him in the past. But Brazier did move up eventually, and was in qualifying position as he rounded the first turn behind Kszczot. The problem is, Spain’s Saul Ordonez was making a serious challenge on his outside, and Brazier couldn’t fight him off. Once Ordonez passed him, Brazier continued to fade and wound up fourth. But it’s also understandable that the fact that Brazier knew he was going to be DQ’d could have messed with his head. It’s hard to run a race knowing the outcome is meaningless. The 2018 indoor season will go down as a bittersweet one for Brazier. 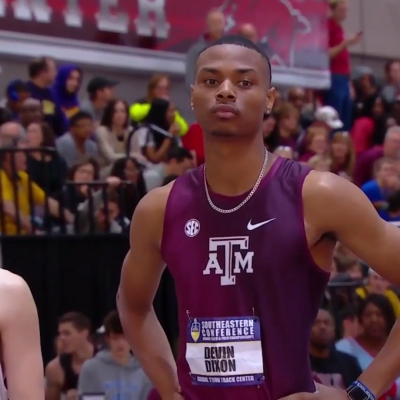 He was incredible in his first three 800 meets, moving to #2 in U.S. history in his first meet and improving that mark in the two subsequent weeks, including a dominant U.S. title. 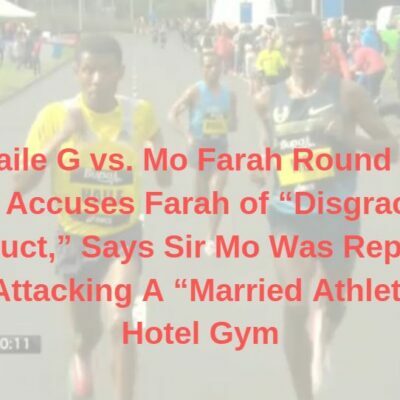 But on the world stage, he made a small but significant mistake and didn’t race well. Brazier remains a massive talent, and his future remains bright, but tonight’s result will sting.